Liam Hemsworth body is the sample of so-called man-fetish. He is 191 cm tall, his weight is 89 kg and he consists of muscles. The boys from 10 to 40 are searching in the net, trying to find Liam’s workout in order to include his exercises in their daily routine. The girls of that very age group are searching for the information of other kind. 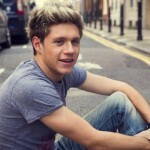 They wonder, if the actor is single and if it is possible to win his heart. So, whom is Liam Hemsworth dating? 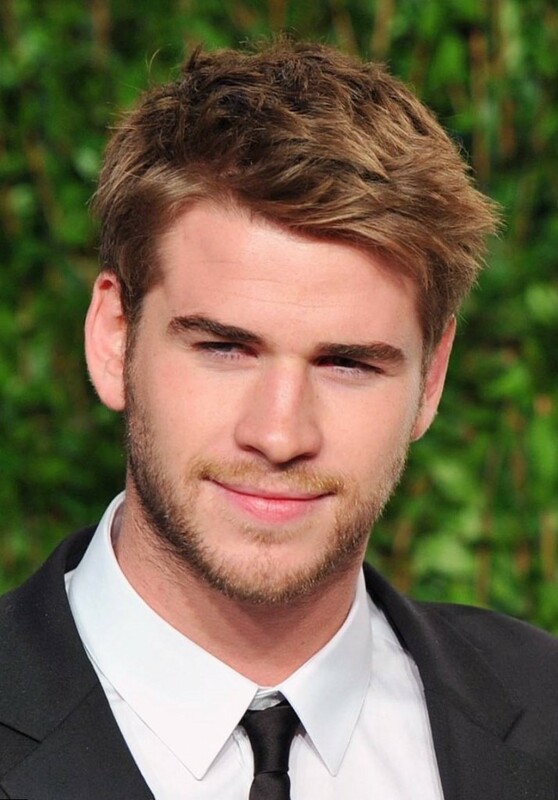 Liam Hemsworth date of birth is the 13th of January, 1990. He was born in Melbourne, Australia. His father, Craig Hemsworth, is a social worker. And his mother, Leonie Hemsworth, works as a teacher. He spent his childhood on a beautiful farm and there he got stronger, climbing the trees and running from morning till night. 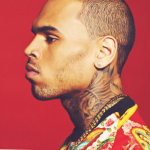 He is in such a great shape now, because the actor is fond of sports. He grew up together with his brothers, Luke and Chris. It is interesting to know, that all Liam Hemsworth brothers became actors. Chris Hemsworth is the most popular among them. When Liam got older, his family moved to Phillip Island. There he got interested in surfing and soon became an experienced surfer. That ability to surf helped the fellow to get his first acting job. He acted as Josh Taylor in the popular Australian TV series “Neighbors”. His hero was a surfer, who lost ability to use his legs after the accident. The talented teenager was noticed and soon he was chosen to cast in many other movies and TV shows. 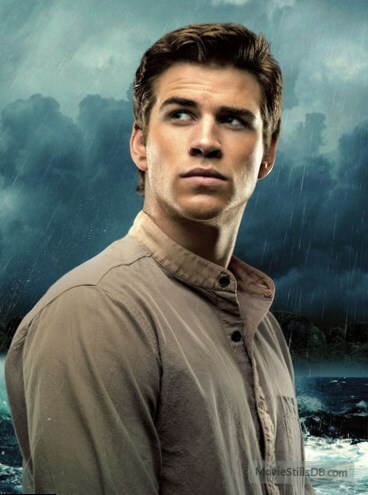 The most popular Liam Hemsworth movie is “The Hunger Games”. The role of Gale Hawthorne catapulted the actor to stardom. 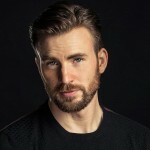 He took part in the other series of the franchise “The Hunger Games: Catching Fire”, “The Hunger Games: Mockingjay – Part 1” and “The Hunger Games: Mockingjay – Part 2”. When he was not acted as Gale, he played roles in such films as “The Expendables 2”, “Love and Honor”, “Paranoia” and others. The latest movie of Liam Hemsworth is “The Dressmaker”. There he acted as Teddy McSwiney. It is the movie, based on the debut novel of the same name, written by an Australian author Rosalie Ham. During his work in the movie, Liam Hemsworth co-acted Kate Winslet and Judy Davis. Personal life of Liam Hemsworth is interesting to his fans not less than fates of his movie heroes. The actor is extremely handsome and women like him. He used to be dated the most beautiful women in USA and Australia. Here are some of them. She owned the title of Liam Hemsworth girlfriend from 2006 to 2009. The actress (that is not so popular as Liam) liked the fellow so much and was shocked, when they broke up. In fact, she still got feelings to him, when she knew that Liam was engaged to another actress, Miley Cyrus. “She stole my man” Laura used to tell. Miley and Liam Hemsworth used to be one of the most beautiful couples in Hollywood. They met at a film set of “The Last Song”. They acted as lovers in the movie and soon their “romantic story” was continued in the real life. The actors made their relationship public very fast. In 2010 Liam Hemsworth and Miley Cyrus broke up, but then they continued their affair and even were engaged in 2012. But after the year of engagement they split. She was using him for fame and he was using her to forget Miley. Eiza, a Mexican actress, and Liam Hemsworth were dating during a month only, but they were caught by paparazzi smooching and kissing. Liam Hemsworth was rumored to date cheeky actress Amanda Bynes. She denied the rumors about their love affair but called Liam “the most gorgeous man” in Twitter. Liam dated Mad Man star during several months only. In fact, he denied it and insisted that “they were friends”. 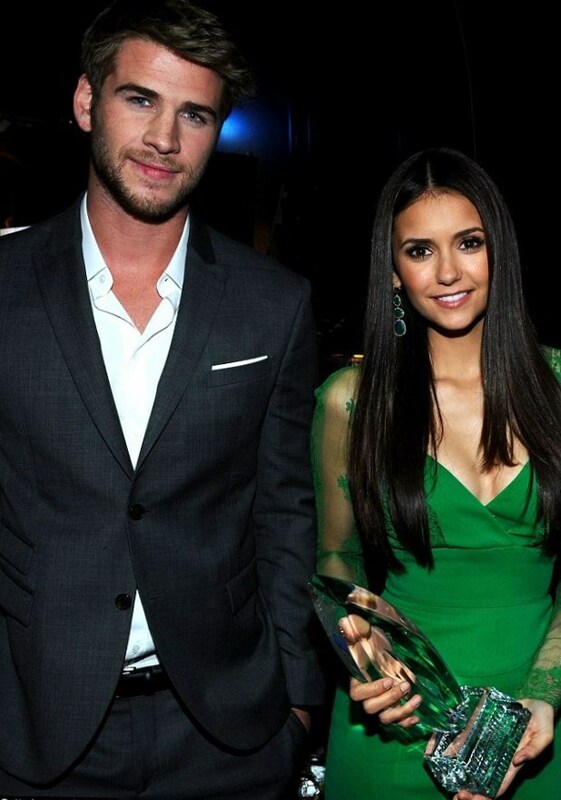 But for sure, Liam Hemsworth sent her compliments and sweet texts through social networks. The actress and model from Bulgaria is really attractive and good looking. 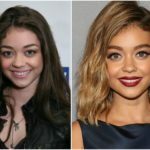 She was rumored to date sweet Liam Hemsworth. They have never been caught together, that’s why there’s no proof, they have been dating. But it is rumored, they were in love! Katniss Everdeen actress and Liam Hemsworth are rumored to be in love! When they just started to take part in the popular franchise, they were involved in relationship with other people. 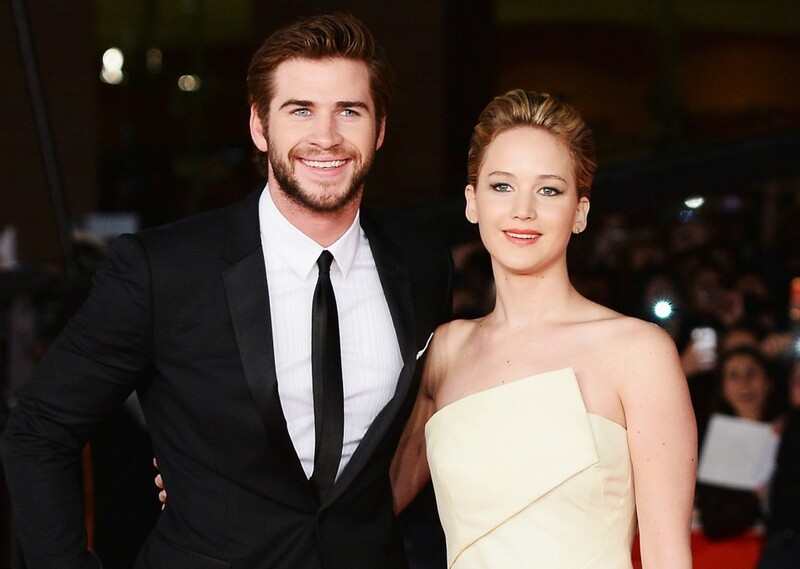 JLaw dated an actor Nicholas Hoult and Liam Hemsworth was engaged to Miley Cyrus. When he broke up with Miley, Jennifer supported him and they became close friends. In 2015, when the new part of the franchise was shot, the young actors were cuddling at a film set and after that the rumors of their love affair appeared. They both deny these rumors and enjoy the secrecy of their relationship. Liam Hemsworth is just 25 now. He was called “the sexiest man alive” by many issues. He dated numerous beautiful and successful women. Hopefully, soon he will find a woman, with whom he will be extremely happy!